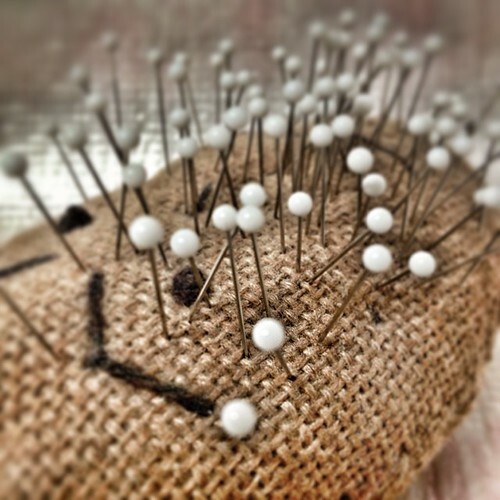 Maine Potato Pincushion - 2013-283, originally uploaded by Judi FitzPatrick Studio. Bought this at a craft fair in Maine many years ago. Edited with Snapseed and Instagram.